» Tertmite Treatment Does Not Have To Bother You. Some people usually have a very busy schedule during the day. You will note that some homeowner usually leave their homes early in the morning and then come back home at night. Such people might not have enough time to deal with the termites. The only time they might have time is when they are on holidays. During this time, termites could have destroyed most of your structures at home. Hiring a professional can help you save time. You can make arrangements with us and then inform us when you want us to start the job. You will note that we are willing to work around your schedule. Some methods can make these termites to increase instead of decreasing. Using the wrong treatment methods can cause more harm than good. If you want to reduce the chances of these termites infesting your home, you should hire us to remove them for you. You will note that we know how to deal with these termites. In addition, we know how to handle different chemicals. This means that your children and pets will remain safe during this period. Termites can damage your sofa sets, table and other furniture. They can also destroy wooden walls. The cost of repairing these things can be too high. You might have to dig deeper into your pocket. Hiring a professional can help you save more money. A professional will inspect your home and then treat these termites once and for all. 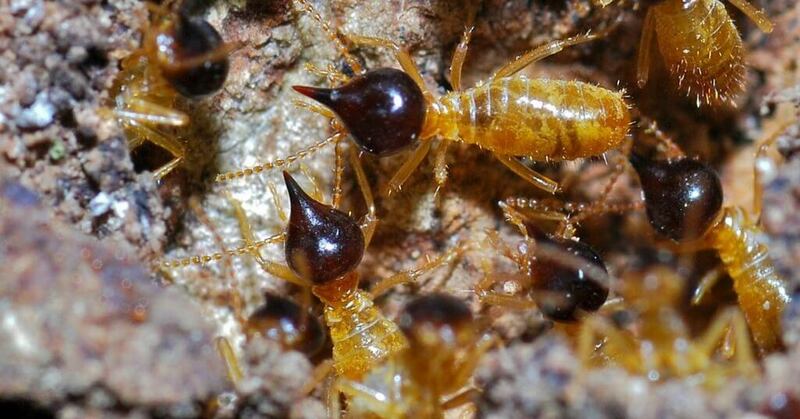 It might take time before these termites infest your home again. We can help you achieve this objective. If your home has termites, you should treat them as soon as possible. If you want your home to still remain attractive and beautiful, you should hire a professional to remove them. This can help increase the value of your home. Termites are bad pests. They can cause a lot of damage in your home. 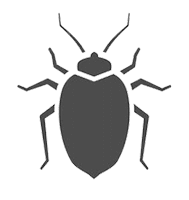 Sometimes, you might not know whether they have infested your home. You need to hire a professional for inspection services. Termipest can inspect your home and offer termite treatment. Our team of experts is dedicated to ensure that we meet your satisfaction. If you need termite treatment in Perth then Contact us for termite treatment and you will not regret it.